The J. Frank Marsh Library is centrally located between Marsh Hall and the Jean & Jerry L. Beasley Student Center. 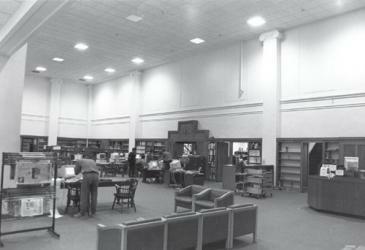 The facility has a seating capacity of 200 places, a collection consisting of 170,000 plus items and provides access to over 5,000 periodicals. The collection is chosen with the University Community in mind, however members of the public are permitted to use the resources of the library. 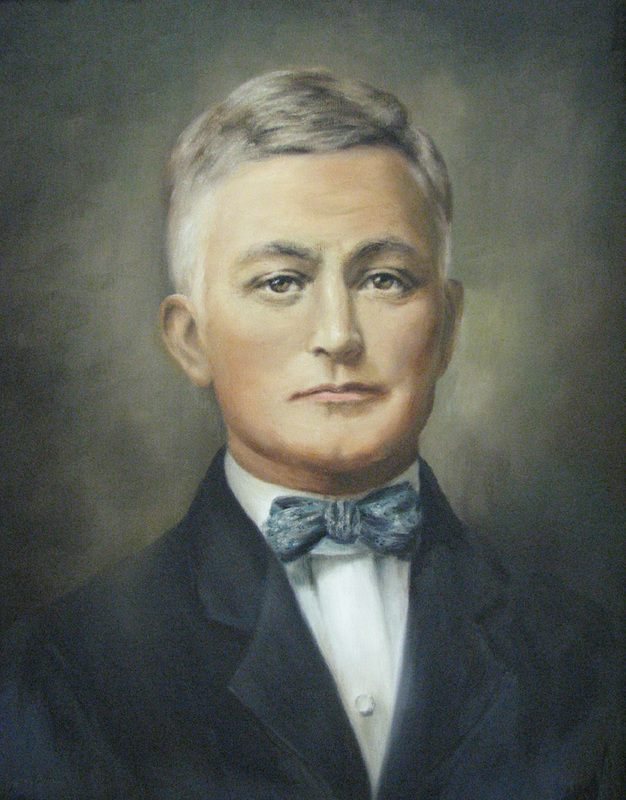 The library is a partial depository for United States government documents; maintains a significant collection of West Virginia historical materials, preserves a Concord University archival collection, and is home to the Wells Goodykoontz Collection of autographed portraits and photographs of presidents and other well-known personalities. 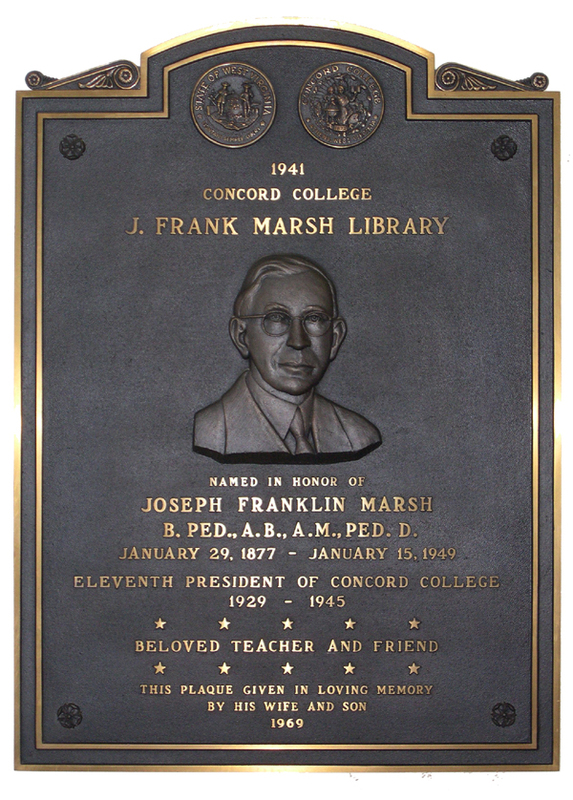 The J. Frank Marsh Library will furnish user-oriented services, build significant and unique collections, and introduce new technologies for users. Collectively, these initiatives will support the University as a premier educational institution of higher learning in Southern West Virginia. 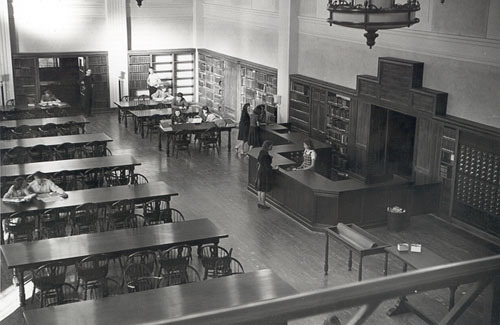 The current library, the Joseph F. Marsh Library, formally opened on November 29, 1941. It was built at a cost of $165,000.00. 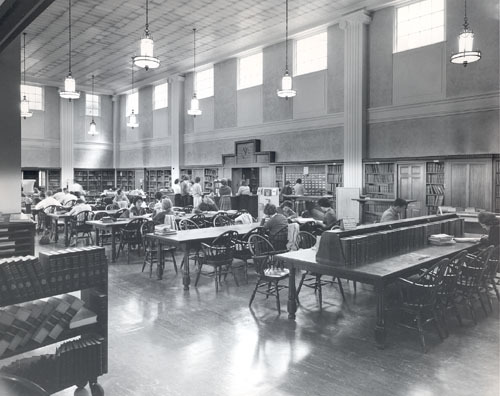 The library has grown from 3,000 volumes in 1920 to over 170,000 items today which include books, microfiche, magazines and bound periodicals. 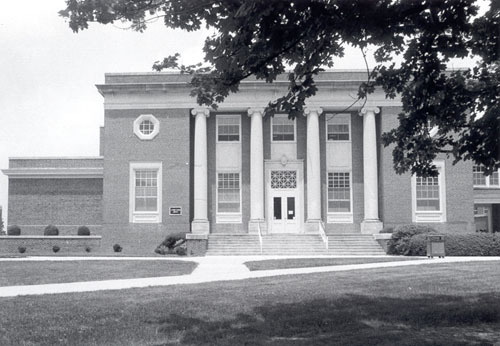 The library has been and continues to be a vital part of the educational program of Concord. 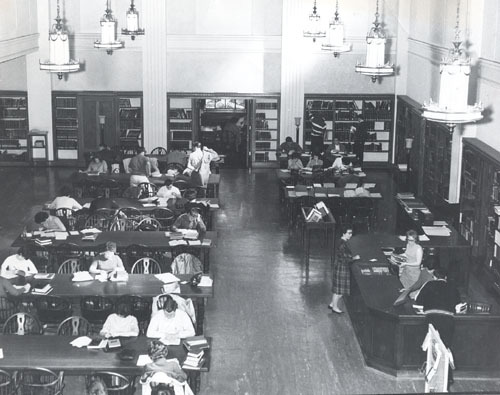 Sallie S. Tuggle - It should be noted that in the above phrase "The Concord Library started as a single room, with a secretary handing out books" is in reference to Ms. Tuggle. 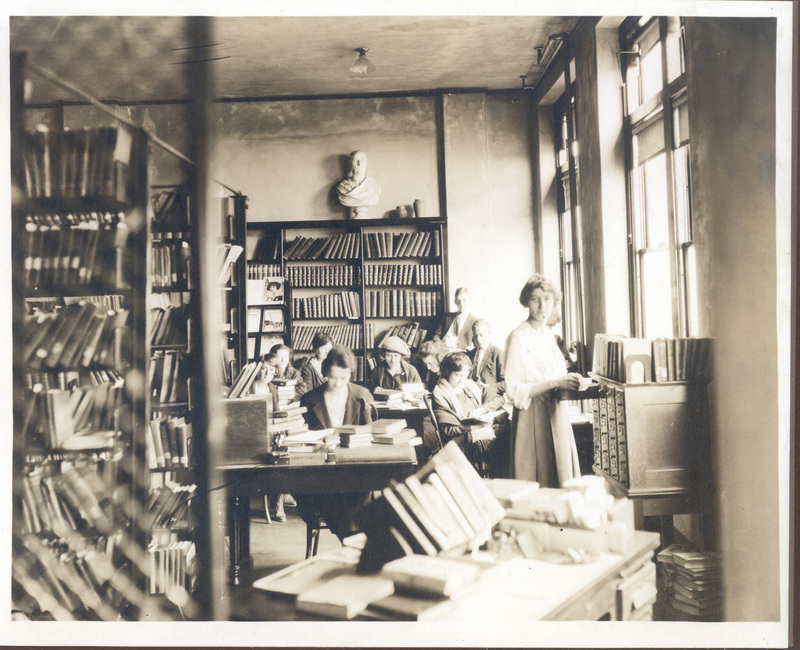 While not officially designated as the first librarian, Ms. Tuggle performed as such and is shown in the photo to the right taken from the Concord Echoes identified as "Librarian and Stenographer" from 1906-1915. The library subscribes to various databases. For example, some deal with music while others may offer more generalized topics. The current list of databases can be found Above. Most databases have an explanatory description on their respective landing pages. What operators and search limiters you can use will depend on the database. Confirm that you have the Library databases tab open above. In order to access SciFinder you must complete the registration process for your own account which is accessible anywhere on Concord University’s campus. Please note, this database is NOT accessible off campus. Please follow the link below to begin registration of your SciFinder account. Once you complete the registration process, an email from CAS.ORG will be sent to you for finalizing registration (a link in the email is provided). The email for finalizing your setup is valid for 48 hours only. If you do not finalize your account via the link provided within 48 hours, you must complete the registration process again. Also check spam folders if you do not see the completion email within a reasonable time frame. Please keep you user/pass handy as we will be unable to recover either if you lose/forget them. SciFinder does offer a password reset in the event you lose/forget that information. Materials placed on reserve by instructors are located at the information desk. The circulation periods for these items are determined by the instructor. Interlibrary Loan service is provided to faculty, staff and current Concord University students. Download and use the form below to request materials. Community borrowers should contact their public library for interlibrary loan service. Copy machines, a digital scanner, microfilm/microfiche reader printer are available. Copies are $.05 a page and require a re-loadable copy card which can be purchased in the library. Wireless access is available. Campus wireless information can be found here . 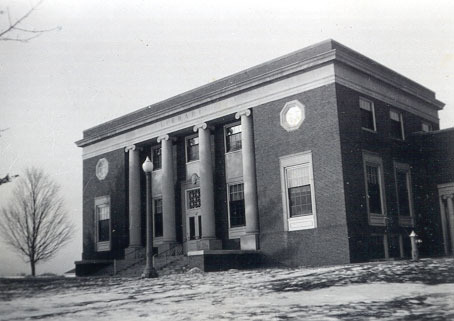 Concord University has been a selective Federal Depository since 1924. Government Documents are listed in the Library's online catalog. Many are integrated into the general collection. Below are some useful links to various Government sites. Where do I find journal articles? 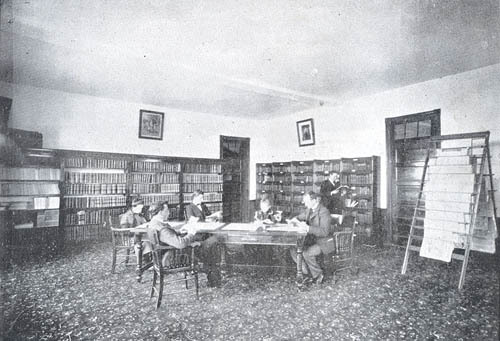 Print journals may be located in the President's room on the main floor of the library. Online journals can be accessed through the Database Resources (see above). How do I find journal articles I need? A generalized guide may be found under the Database Resources (see above) under Guidelines for a concise and simple review for finding articles you need. How do I find books and use the catalog? Searching for books and tutorials can be found under Catalog. What books may I borrow? The circulating books (which are books you may borrow) are located on the main floor with call numbers A-Z (general collection), QTO A-Z (oversized books, including art), Juv A-Z, FOL A-Z and graphic novels. Can I access the online databases for journals from home? Yes. Under the Databases page, login to the library proxy server and enter your MYCU username/password to gain access to library databases.